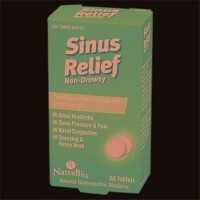 Used for nasal and sinus discomforts. 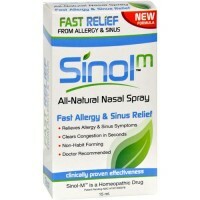 Shens pe min kan wan sinus is the key allergy formula you should have in your medicine cabinet. 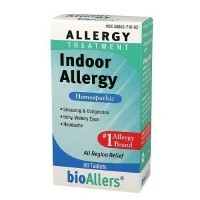 Allergy pills treat a wide variety of symptoms but Dr. Shens unique formula, pe min kan wan, treats only the nose and sinus areas. Specialized herbs that are focused primarily for those areas, you can be sure your sinus allergies will be taken care of. 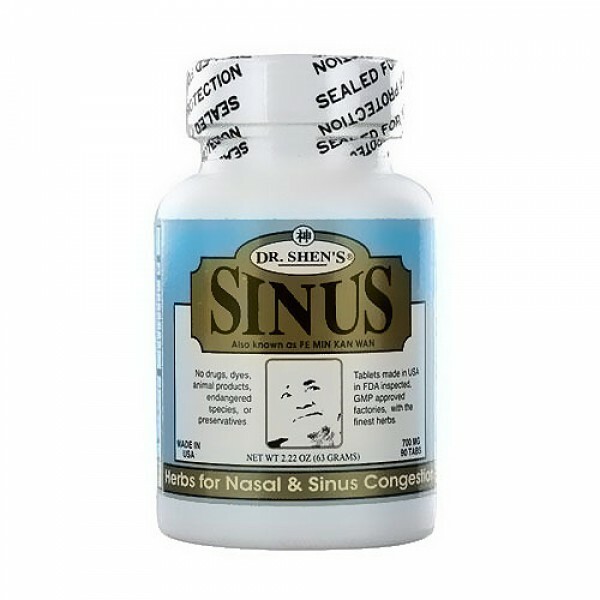 This sinus formula by Dr. shen is used for nasal and sinus discomforts caused by colds, sinusitis, rhinitis and allergies. Adults: 3 to 6 tablets at a time, three times a day. Children: Crush one tablet for every 25lbs of body weight. Mix with food or syrup. 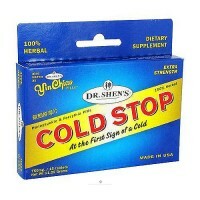 For best results, take most chinese herbal pills on an empty stomach with warm water. Allow half an hour before taking food or other medicines. Not designed for long term use.